Rio Tinto (ASX, LON:RIO), the world’s second largest miner, announced Friday its chief financial officer Chris Lynch would retire from his role by the end of September 2018. 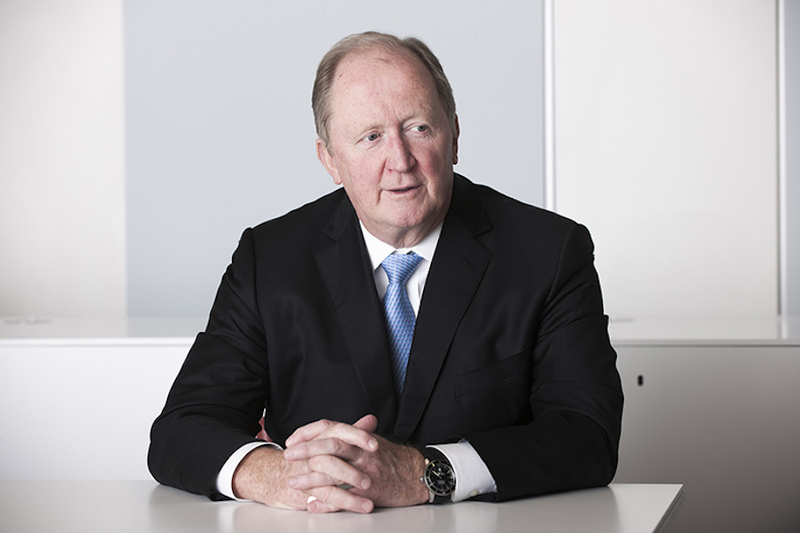 Born in Australia, Lynch joined Rio Tinto’s board in 2011 and was appointed as CFO in 2013. He will remain with the group to ensure a smooth transition of his roles, the firm said in the statement. Succession planning is already in progress, the company noted, adding Lynch’s replacement will be announced in due course. Lynch, who turns 65 later this month, leaves the company at a time it searches for a new chairman to replace to Jan du Plessis, who also is also stepping down next year. Under his direction, the group cut debt significantly and, in February, it was able to post its first gain in annual profit since 2013. The company, which is also the world’s No. 2 iron producer, announced in August the biggest interim dividend in its history and said it would spend a further $1 billion repurchasing its owns shares.